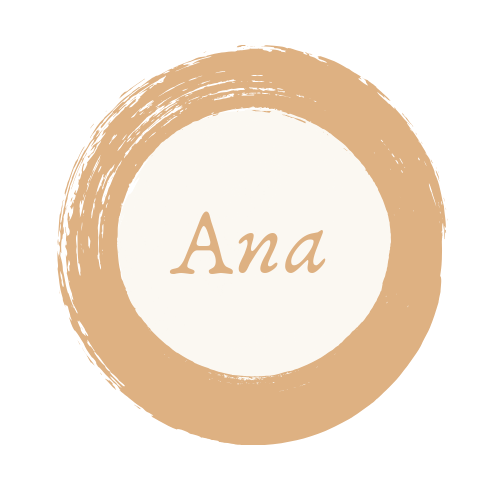 Ana Abdullah is a Muslim Mystery Writer and Reader based in Singapore. Ditinta is her personal blog of mystery fiction and personal narratives. Ditinta means "in ink" from the Malay language. Ana writes to rouse curiosity and start a conversation with her readers. She will not reveal her face. But she will reveal her heart.